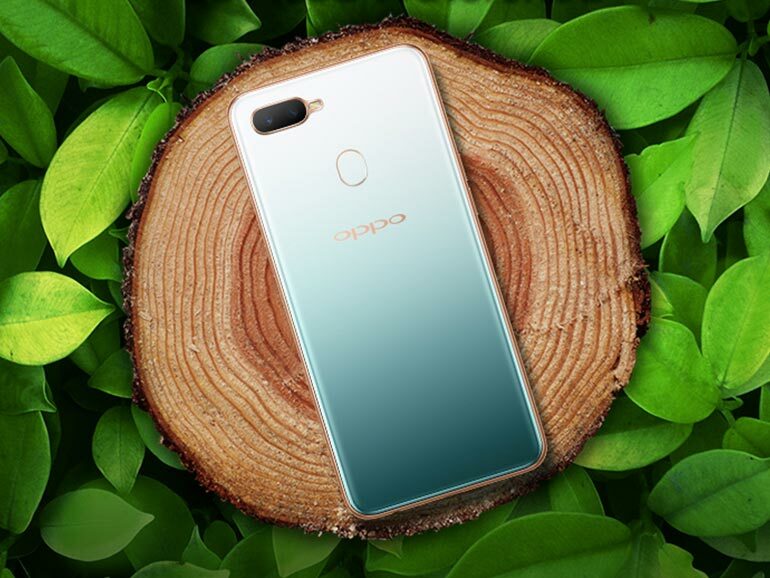 OPPO with partner ABS-CBN Bantay Kalikasan will plant 1,200 trees at the La Mesa Watershed, thanks to the success of the OPPO F9 Jade Green Charity Photo Competition. The contest sees OPPO Philippines donating one peso for each vote and share to Bantay Kalikasan’s efforts to plant trees at the La Mesa Watershed. Fans were asked to vote for their favorite photo from a gallery taken by three local photographers using an OPPO F9 Jade Green smartphone. A total of PHP200,000 worth of donations will be used to fill a three hectare land area with newly planted trees. For those who don’t know, the La Mesa Watershed is Metro Manila’s only major watershed that acts as a natural drain for heavy rains and overflowing rivers. The OPPO F9 Jade Green features a 6.3-inch full HD+ Waterdrop display, a 2.0GHz octa-core MediaTek Helio P60 processor, 6GB RAM, 64GB expandable storage, a 25MP selfie camera, and 16MP + 2MP dual shooters at the rear. It also has a 3,500 mAh battery with VOOC fast charging. It is available in limited stocks at select OPPO concept and dealer stores nationwide. Thank you for your time. To stay up-to-date with technology and Internet news, please follow us on Facebook (facebook.com/TechnoBaboy), Twitter (@technobaboy), and Instagram (technobryan).